You’re here and you made through another week, pat yourself on the back. 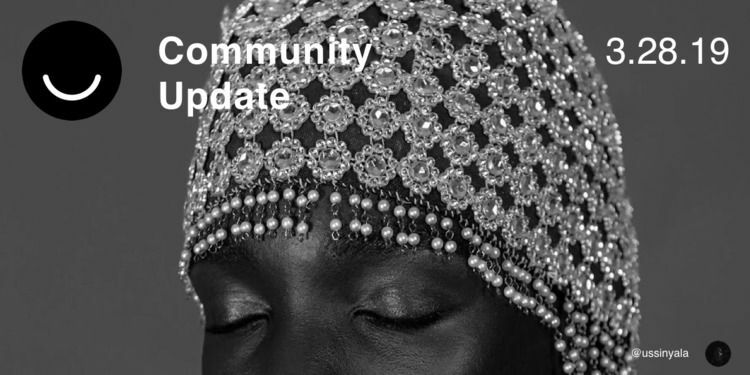 This week on Ello, we’re focusing on some fresh things happening in the Community: a note about Invites Update, a spotlight on Photography, and more. Ready? In case you missed it this week, we announced some changes on how we deliver our weekly updates. 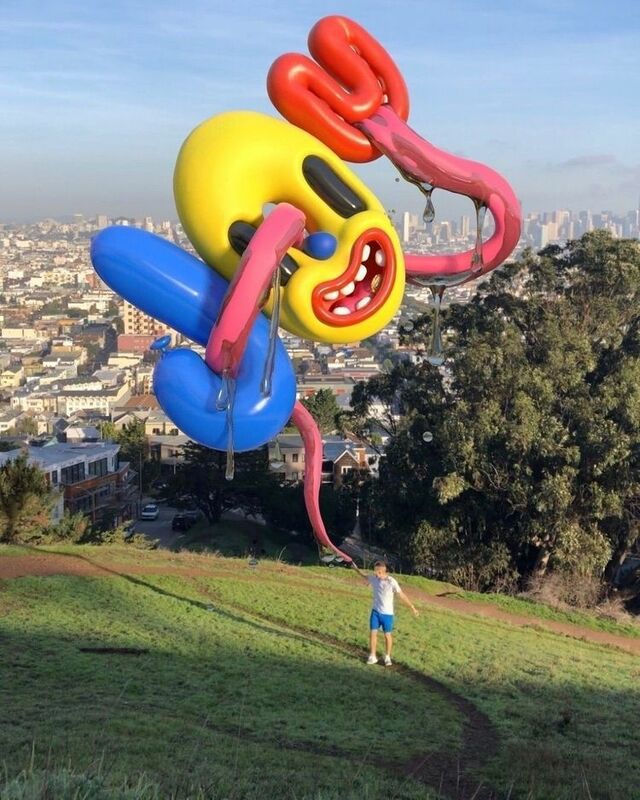 In short, we’ll be focusing more on the Ello Community for Community Updates and new and open Creative Invites for Invites Updates. Simple as that. Hey, photogs, we see youuu 🗣 We’re inspired by all of the dope photography in Discover this week on Ello. 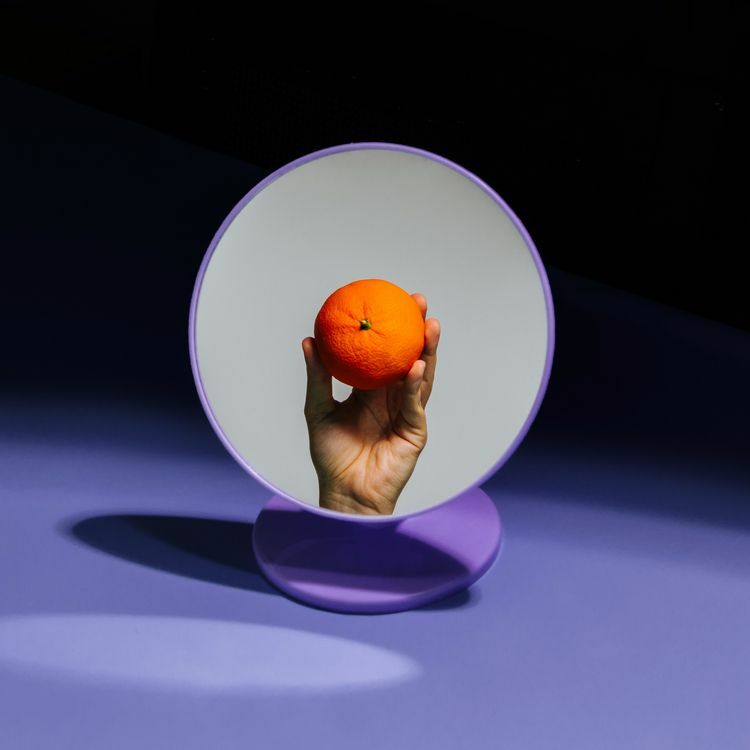 From fruitful creative direction and family portraits shot on Polaroids to representation of strong women and photo series that make you think, find everything you’re looking for and more in the Photography Community. Featuring: @maxwell_turner, @mandeerae, @arleneramirez, @localbrownboy, @zokinatif, @sammescobar, @juulieffe and @danielmutton. 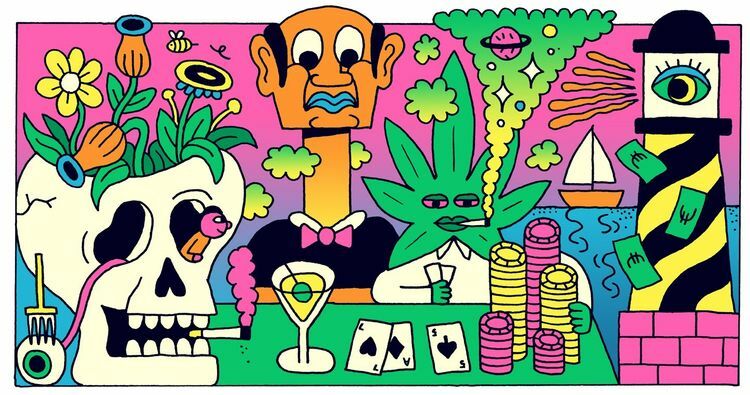 Editorial illustration for VICE Belgium on the most fun summer jobs, by @jangojim. 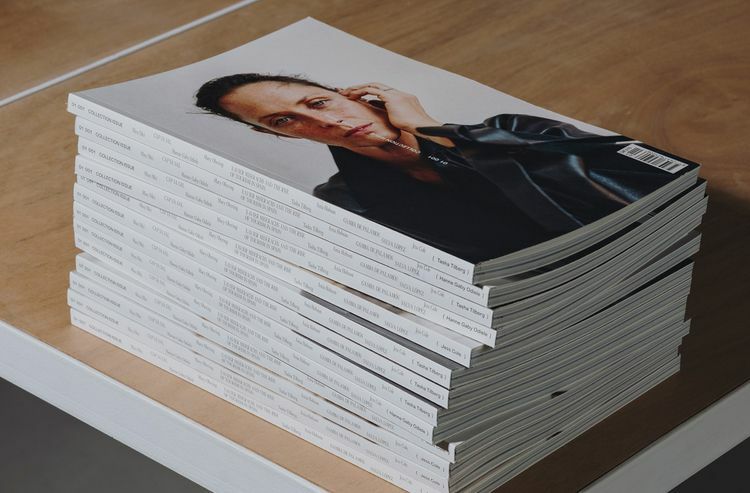 Book design for Collection Issue by Barcelona based design studio Querida, featured by @northeastco. Find your JOY and hold on tight, by @joy. 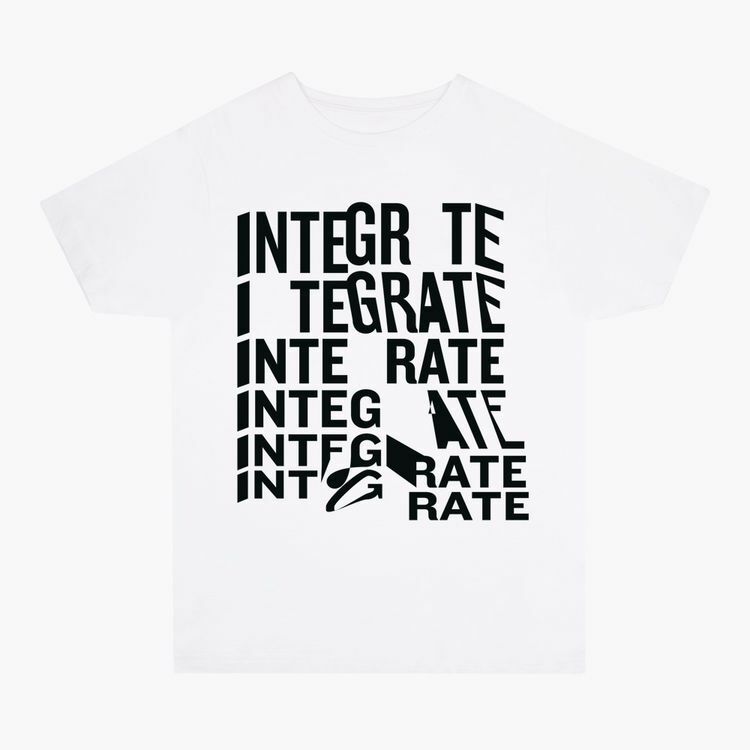 INTEGRATE: A limited edition t-shirt available on Everpress, designed by @canefantasma. Emily Blue’s Electropop Masterpiece, featured by @midwestaxn. Awesome background image by @ussinyala.